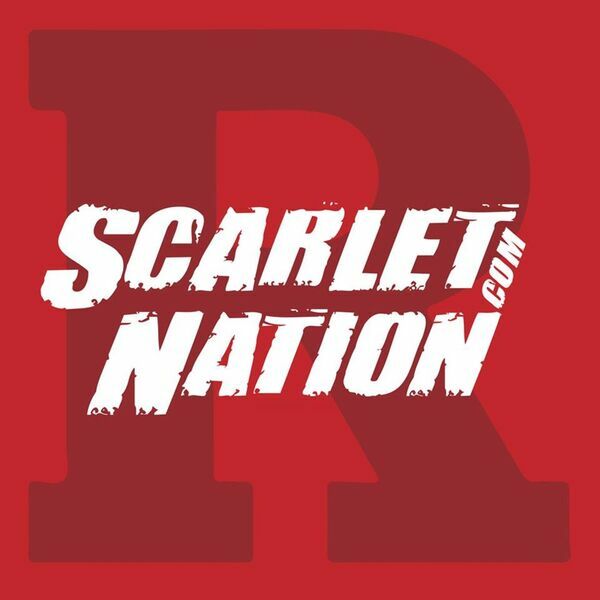 Scarlet Nation Podcast - Episode 38: Basketball is about to begin! The Rutgers men's basketball team is about to open their season against FDU, and the Scarlet Nation Podcast is taking a look at Coach Pikiell's team as they get ready for the 2018-19 season. Bobby and Brian will discuss the hoops team, as well as the football team as they prepare for Michigan this weekend.